Looking for a fast MacBook memory upgrade in the New York City area? 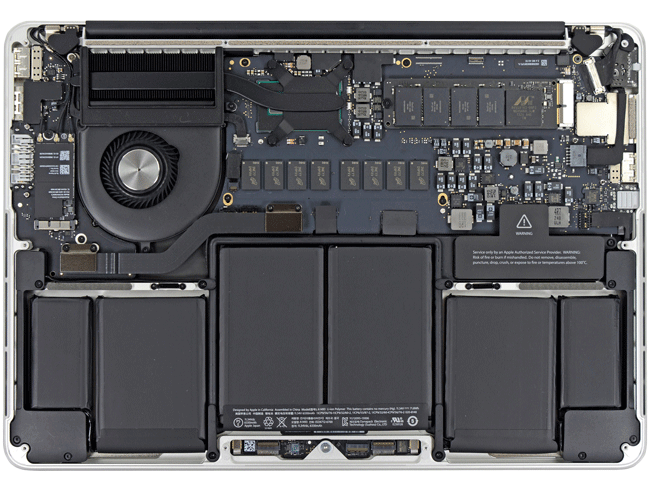 At Quick Fix Technologies, we’re proud to offer the service and expertise you need to get your MacBook upgraded as soon as possible. When you’ve got a big school project or work assignment coming up, you can’t afford to deal with memory issues or a sluggish device. Have you been having issues with your MacBook lately? With our knowledge and expertise, we’re happy to work with you to find the best solution. Slow performance. Has your MacBook become slower after downloading new apps? Is your operating system appearing to slow down? You might need a memory upgrade to keep your MacBook from becoming overloaded. Want to upgrade your MacOS, but don’t have enough space on the device? A memory upgrade can give you the space you need to download the newest version of MacOS. Do you need more space for apps? Invest in a memory upgrade, and you’ll be able to download new apps without having to uninstall the old ones. Want to use your old MacBook as a back-up or a second laptop? Upgrade the memory so you can install the latest OS and keep it up to date. Why choose us to fix your Macbook? If this sounds like it applies to you, it might be time to invest in a Macbook memory upgrade. When you get in touch with us, we’ll evaluate your device and discuss your options to get your laptop back up and running in a timely, efficient manner. At Quick Fix Technologies, we know that you can’t afford to wait days or even weeks for repairs. Give us a call 212-810-6432 today, and we’ll get your MacBook upgraded so that you can get back on your schedule.